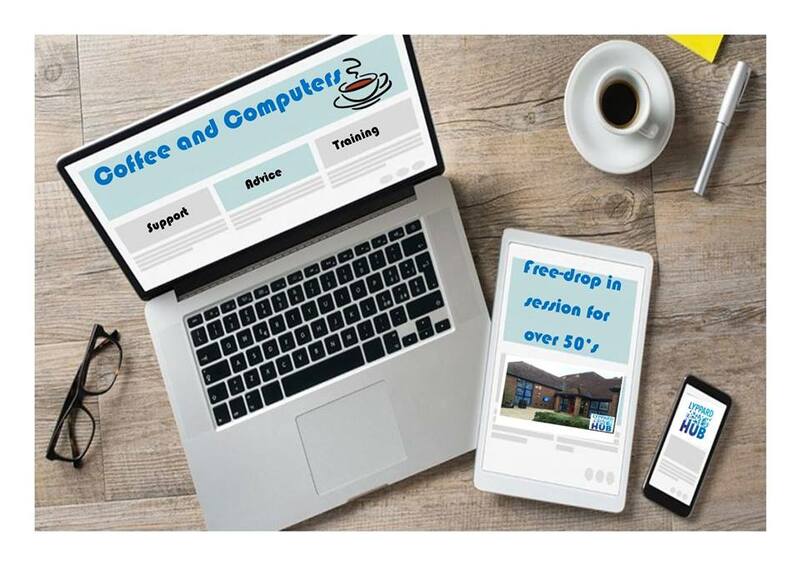 Coffee and Computers are our free drop-in IT advice sessions for over 50s. Bring along your smartphone, tablet or laptop and get help tailored specifically to you. Bring along any queries you have – no question too big or small! From messaging to social media, from documents to online shopping, we are here to help! Coffee and Computers sessions are held every few months – the next date is tbc and we will update the website once a date is confirmed. No need to book, just drop in anytime during the session.